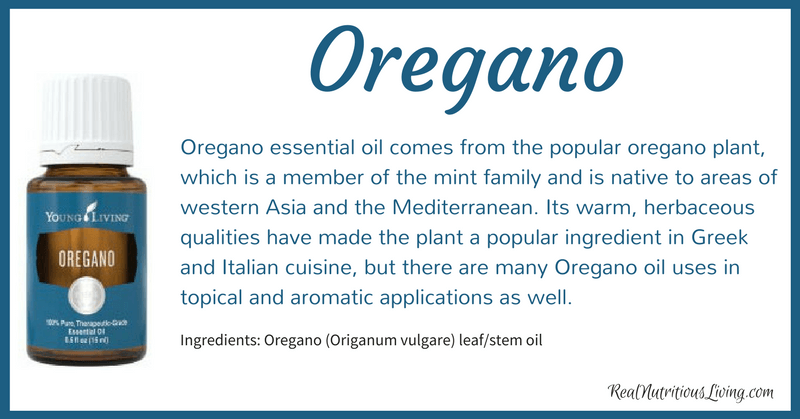 Oregano essential oil comes from the popular oregano plant, which is a member of the mint family and is native to areas of western Asia and the Mediterranean. 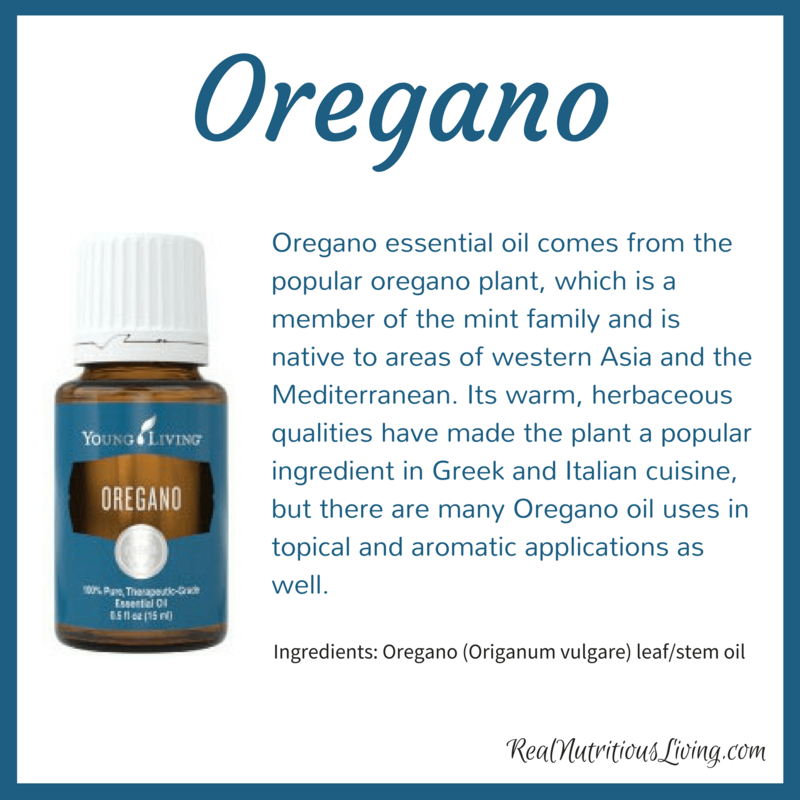 Its warm, herbaceous qualities have made the plant a popular ingredient in Greek and Italian cuisine, but there are many Oregano oil uses in topical and aromatic applications as well. While the oil has an intriguing aromatic profile, Oregano oil benefits also include creating a relaxing experience through a warming massage and topical application. In fact, you can find Oregano oil in Ortho Sport Massage Oil and Young Living’s proprietary Raindrop Technique. 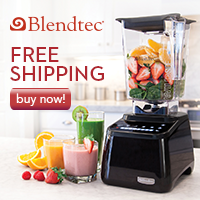 Add to V-6 Vegetable Oil Complex and massage into fatigued muscles after activity.